Established in 2013, Balaji Steel Enterprise is the leading corporation in wholesaler supplier of Stainless Steel Door, Stainless Steel Railing and Stainless Steel Pipe, etc. 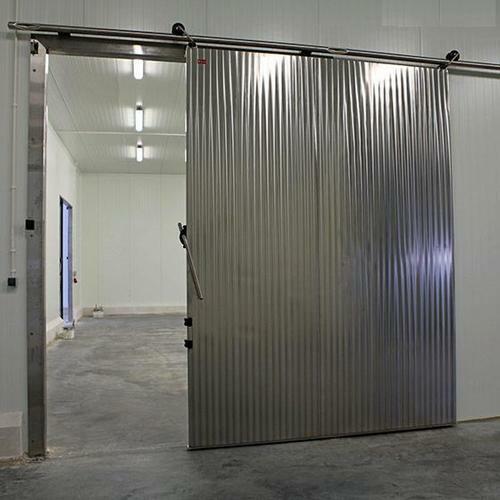 Leveraging over the skills of our qualified team of professionals, we are instrumental in wholesaling and supplying a wide range of Stainless Steel Door, Stainless Steel Railing and Stainless Steel Pipe. We use the quality materials for the production of our products.